Welcome to our studio, and welcome om. 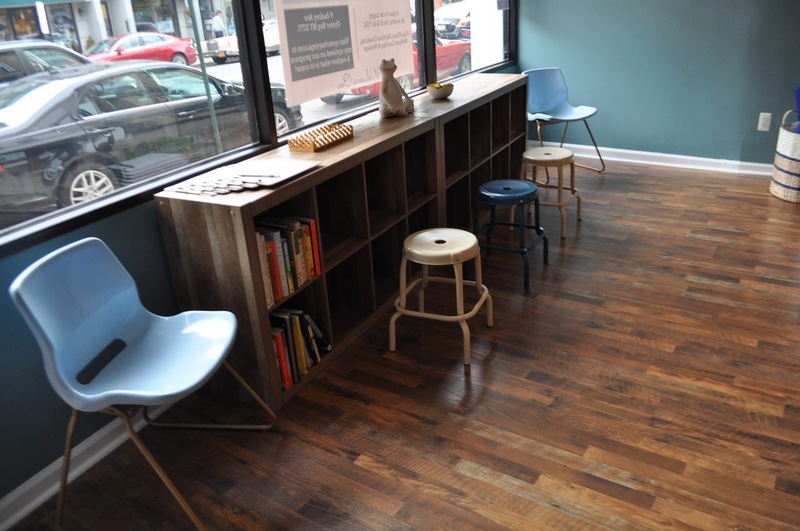 We’re here to make you feel at home in a yoga studio. 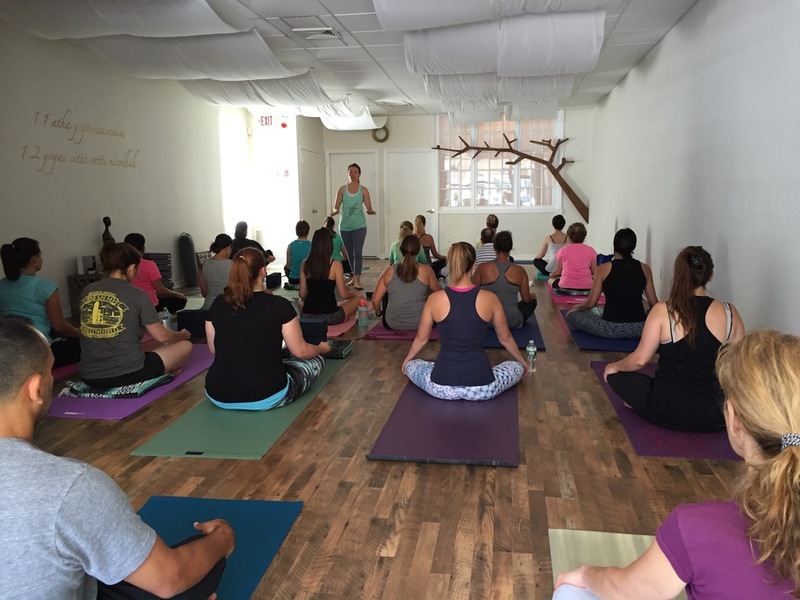 In fact, Oyster Bay Yoga was created with the sole purpose of helping folks like you reap the rewards of a regular yoga practice and become the happiest, healthiest, fittest version of yourself. Because when we choose to take care of ourselves, everyone around us benefits too. How can yoga help me achieve all that? 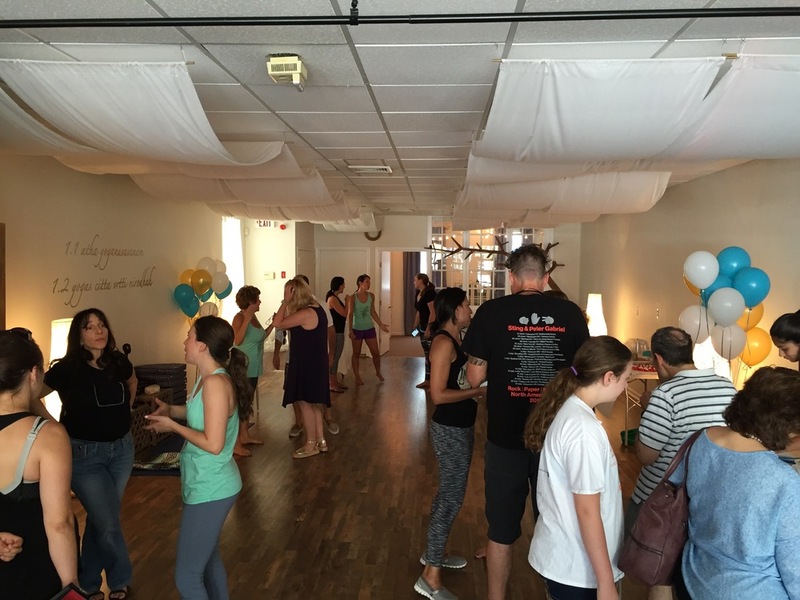 Yoga is a union of body, breath, and mind, and our studio is a place to take care of all three. You’ll practice yoga, pilates, or meditation in a class that suits your individual goals. You'll learn something new from our amazing instructors, you'll connect with other like-minded students, and you'll carve out a little “me-time," too. You'll leave the studio feeling better than when you came. More balanced (physically, and mentally), and less stressed. Feel healthy. Feel proud of yourself. Feel connected. Still feeling hesitant? We’d love to have you come for one of our “Welcome Sessions," where you’ll be introduced to an instructor who can familiarize you with our studio, and the tools that we use in our classes, answer any questions that you have, and help you choose a class and an instructor that will best suit your personal goals. You can make your welcome session appointment right here. In addition to our full class schedule of yoga, Pilates, and meditation classes, we are pleased to offer health and wellness coaching, massage and reiki services, as well as corporate wellness packages. (All of which our OB Yoga members can take advantage of at special rates). Check out our complete list of offerings here.